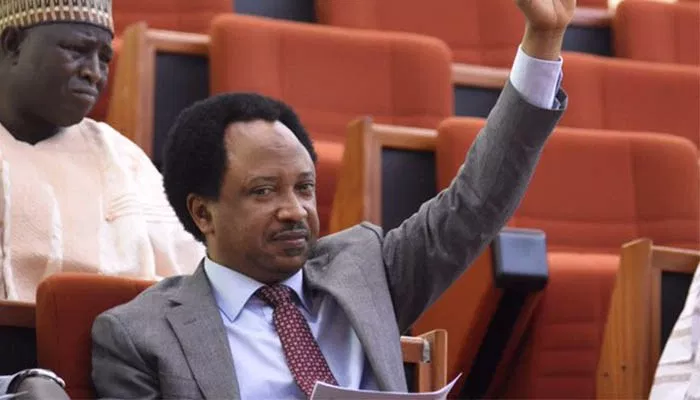 The senator representing Kaduna Central, Shehu Sani, has left the ruling All Progressives Congress (APC), Sunrisebulletin.com can reveal. Shehu Sani and Mr El-Rufai have been at daggers drawn shortly after both men were elected senator and governor respectively in 2015. The senator had been expected to leave the APC but was persuaded by national leaders of the party including Mr Oshiomhole not to do so. 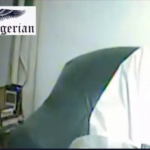 The senator confirmed his exit from the APC in a letter to the party. 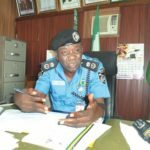 Presidential And National Assembly Elections Oyo Police Command Deploys 10,000 Officers.